Good news, Beatles fans. 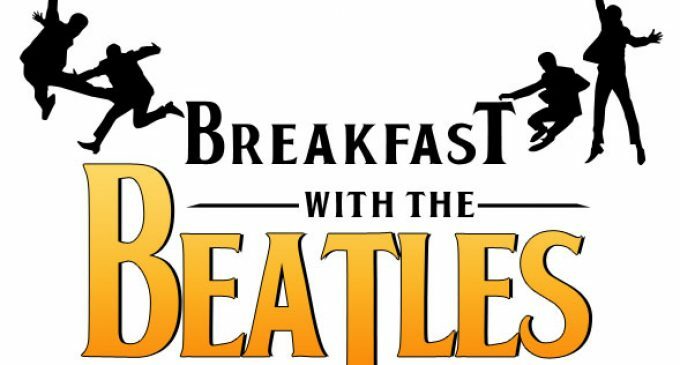 “Breakfast With the Beatles,” the popular weekly radio show devoted to all things John, Paul, George, and Ringo, has found a new home. The show hosted by Fab Four fanatic Chachi Loprete went off the air last fall when ownership of the classic rock station WZLX-FM (100.7) switched from CBS Radio to iHeartMedia. 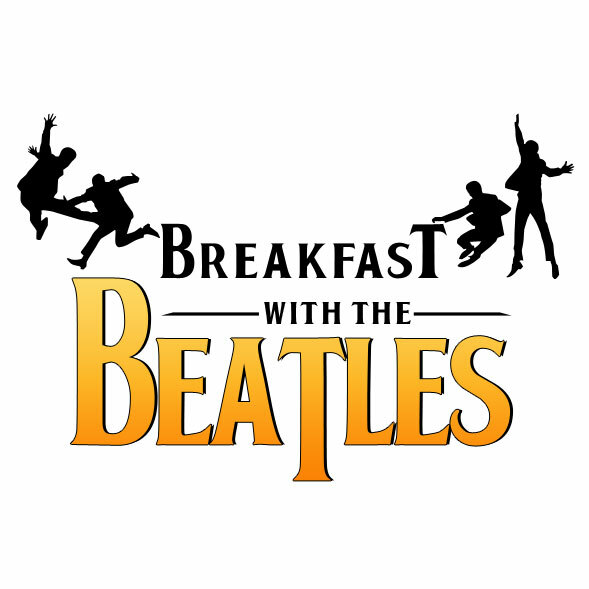 Well, “Breakfast With the Beatles” is back to where it once belonged. Or it will be. Loprete, whose Beatles bona fides are well established, will be hosting the show on WUMB-FM (91.9) starting Feb. 10 at 6 a.m. The UMass Boston station has been beefing up its programing of late, with the addition of Tai Irwin, Perry Persoff, Randi Millman, and Michelle Briand to its on-air crew.